With the cryptocurrency market continuing to see some desperately needed buying support, Wednesday saw the China-based Bytom (BTM) rewarded as one of the most highly sought after cryptoassets, along with Cardano (ADA), and block.one’s EOS (EOS). It’s not yet clear why $BTM soared to record heights over the past 24 hours. If Bytom were a small-cap altcoin, we’d not deem it worthy of reporting a seemingly unjustified 25% price increase. 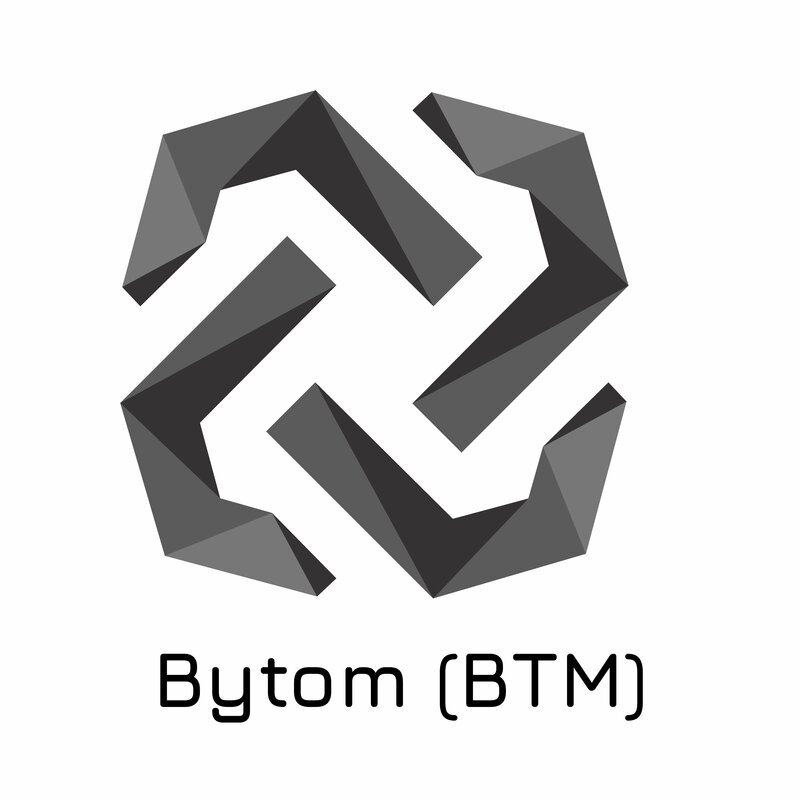 However, with its roots in 8btc.com (who recently raised $16 million), Bytom is far from another trivial altcoin. And so, given $BTM’s market cap grew by over US$100 million on Wednesday – seeing it breach the top 25 cryptocurrencies (by market cap) – let’s explore what may be prompting the $BTM buying bonanza. Earlier this week, news broke of a new Chinese blockchain fund worth $1.6 billion, 30 percent of which came via the Hangzhou city government. This is incredibly pertinent to Bytom, for their blockchain project was founded in Hangzhou last June; representing the burgeoning tech hub’s inaugural assets-focused public chain project. Only last week, their team visited Hangzho’s newly constructed blockchain-centric industrial park. If the ~$478 million contributed by Hangzhou’s public sector doesn’t get the conjectural juices flowing, then perhaps the fact that the enormous fund was launched by a Hangzhou-based venture capital firm might. On Wednesday, Bytom tweeted that they’ll attend Harvard University at an industry conference this upcoming Saturday. The founding CEO of Bytom, Xinxing Duan, will even be presenting (Bytom: Building the “Internet of Asset”). Capping a busy weekend, Bytom will then host a global meetup on Sunday at Harvard’s cross-town rival, Massachusetts Institute of Technology (MIT). Here, Bytom will unveil (and open source) the detailed algorithm paper and final setting of their mainnet release. It was launched on April 9, but only as the basic parameter setting. The 3hr 35min MIT-hosted event will see Xinxing Duan open, before Fawn Fang (Overseas Operation Manager), Arkin Lee (Business Development Director), and Hou Yi (PR Manager) take the stage. Bytom zeroing in on the Boston-Cambridge region appears strategically sound, for their ambitious mission of bridging the physical world with the byte (i.e. digital) world in every way possible will require elite technical expertise. Still considered among global leaders in robotics and other technologies, the Route 128 corridor – “America’s Technology Highway” – was the pioneering tech hub for many decades until Silicon Valley shot past it in the 1990s. It may be that the market is liking how Bytom is getting exposure to these elite colleges (their last meetup was at New York’s Columbia University, too) , for not only does it potentially garner interest from academic professors, but it also improves their chances of recruiting top-end graduate talent. Bytom realises this, per Hou Yi’s upcoming topic: ‘On-Campus Recruiting’.